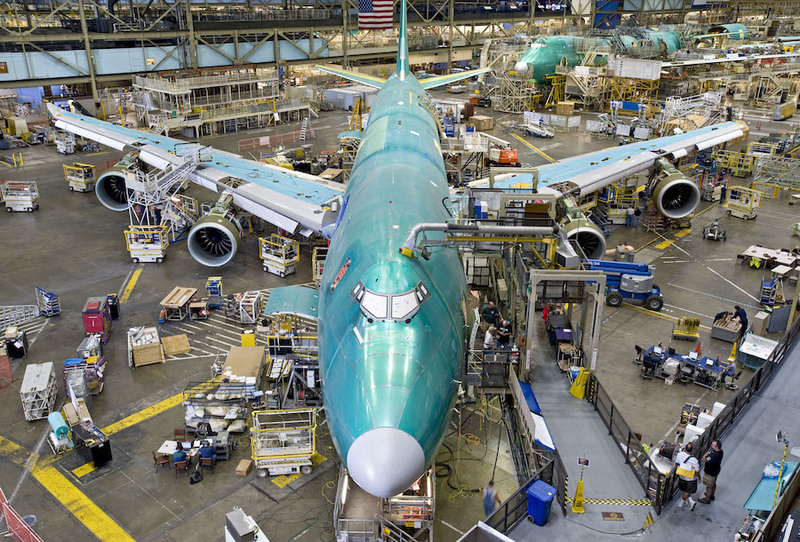 In a week which saw further Boeing 747 retirements as airlines continue to modernize their fleets, it continues to look like the Queen of the Skies’ days are ever more numbered. 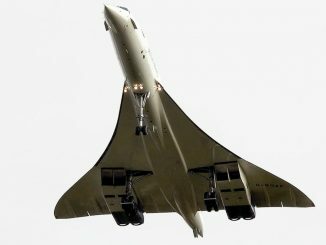 This icon of aviation and a favorite of both airlines and passengers since its launch in 1970 has slowly been pushed aside in favor of newer and more efficient aircraft. But is there still a foreseeable future for the iconic Queen? There are multiple reasons for the aircraft to remain in our skies, and some potential signs that its future isn’t all bleak. 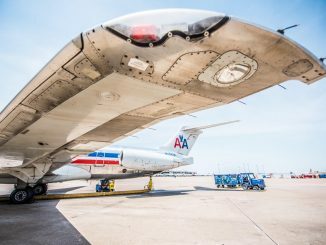 Despite the gas guzzling nature of the aircraft, the love of passengers, frequent fliers, and aviation enthusiasts all around have given airlines a reason to hang onto these old birds a little longer, and their permanent departure will not come easy. Two weeks ago, Australian flag carrier Qantas Airways started the process of retiring its final five Boeing 747 aircraft. The airline, who announced their retirement plan for the old jumbos back in March, started the process with the retirement of VH-OJM, nicknamed Gosford. 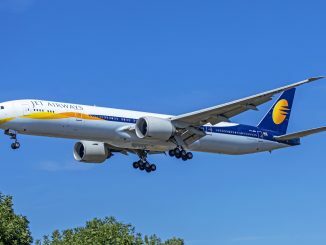 The aircraft, which was delivered to the carrier back in 1991 flew its final flight from Sydney to San Francisco to mark the end of an impeccable 26 years of service with the airline. The aircraft is the first of five remaining Boeing 747-400s due to be retired by the airline, with the last aircraft planned to retire from the fleet by 2020. The retirements start as the airline prepares for the arrival of its first Boeing 787-9 aircraft, due in October. 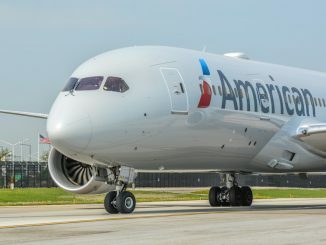 The carrier is the latest of many airlines retiring the old jets in favor of more efficient two engine jets such as the new Boeing 787. 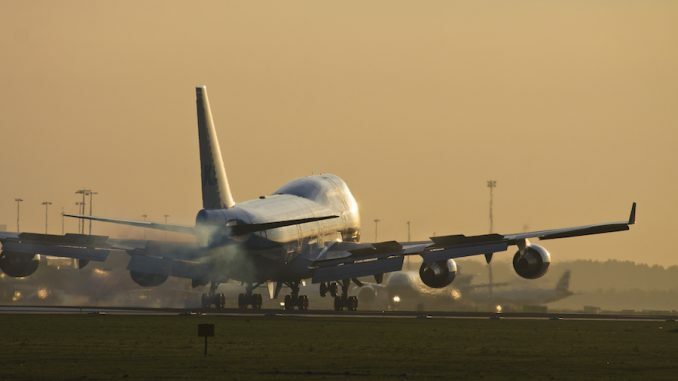 The retirement of the 747-400s though has not been a quick or easy process. The aircraft, once deemed an icon of the Qantas brand and network has been a hit with passengers for many years, with the carrier holding onto the aircraft for as long as possible, investing in complete cabin overhauls, repaints and engineering works to keep the aircraft flying. However, the airline is not quite ready to lose its 747 fleet all together. The airline will continue to operate the six Boeing 747-400ER aircraft currently in its fleet, with no current retirement plans laid out. Across the pond,in the United Kingdom lies another example of an airline not quite ready to see the Queen leave their fleet. British Airways is currently the world’s largest operator of the aircraft, with 36 747 airplanes currently in service. Having put significant investment into cabin modernization, they are expected to keep the aircraft in service until 2024. 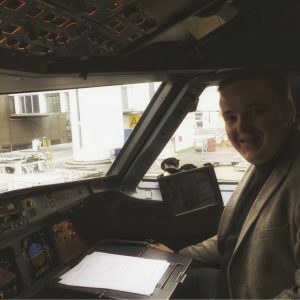 With the current price of fuel, the economics of the 747 still work for British Airways which utilizes the aircraft to maximize capacity out of its slot constrained hub at Heathrow Airport. Much like Qantas, the 747 has been an icon of the airline’s fleet. 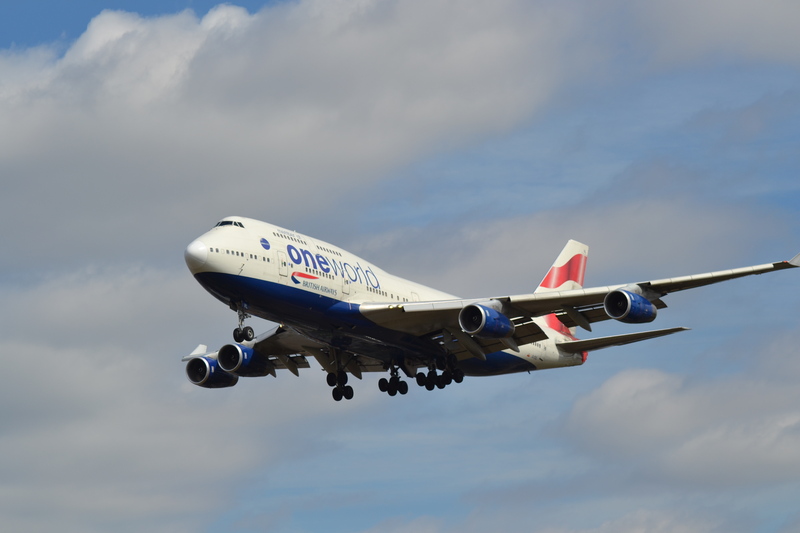 The 747 has been the flagship of its fleet since its first delivery in the 1990s and has become a huge hit with customers, many of whom see the aircraft as the heart of the British Airways brand. 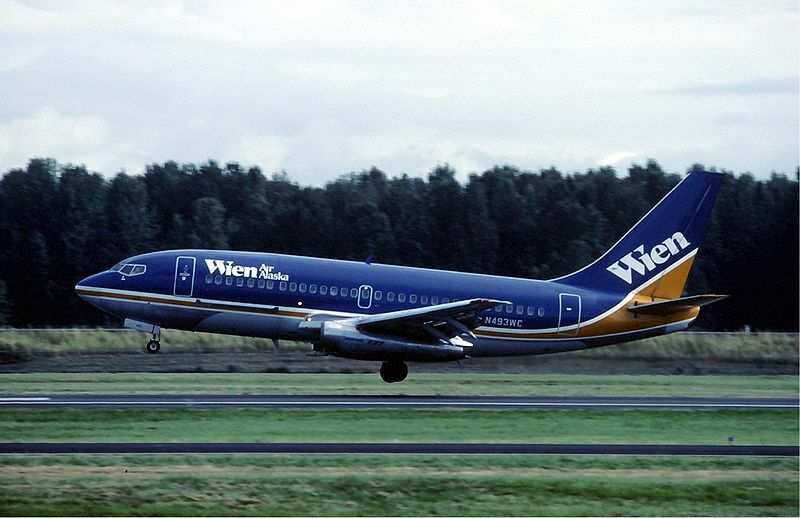 As a result, the airline has utilized lower oil prices to keep the aging aircraft flying. On July 28, United Airlines operated a flight from Chicago O’Hare to San Francisco utilizing one of their Boeing 747 aircraft. 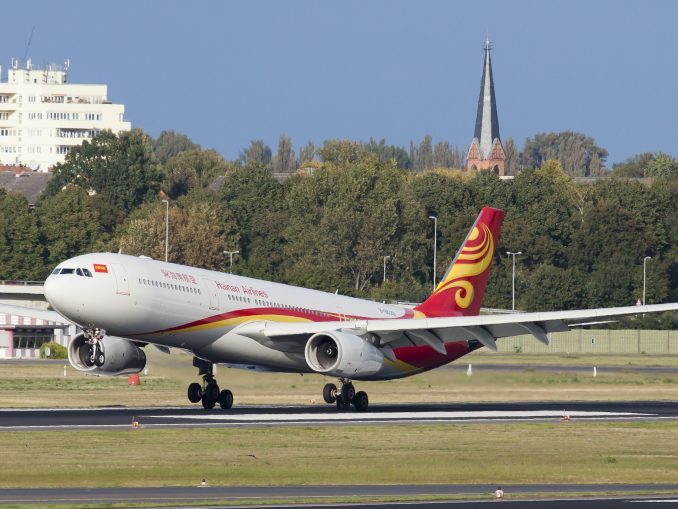 This special domestic flight was operated to allow enthusiasts and staff to fly the aircraft on a domestic route before its final flight and retirement later this year. 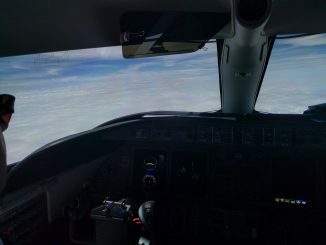 Being described as a party at 38.000 feet with both passengers and staff having an experience of a lifetime, there is no doubt about the love that is shared for the aircraft amongst passengers. The Boeing 747 has been an icon of aviation since its launch in 1970, with its distinctive hump beckoning a smile of anyone who catches a glimpse of her. As of June 2017, Boeing saw orders for 131 of the aircraft, consisting of 45 passenger aircraft and 86 of the cargo variant with 114 of the aircraft being delivered. Korean Air recently took delivery of what is expected to be the final passenger variant to roll off the production line. Much like their European counterpart, Boeing has struggled to obtain orders for its double decker aircraft as airlines these days are instead moving towards more efficient twin engine aircraft. 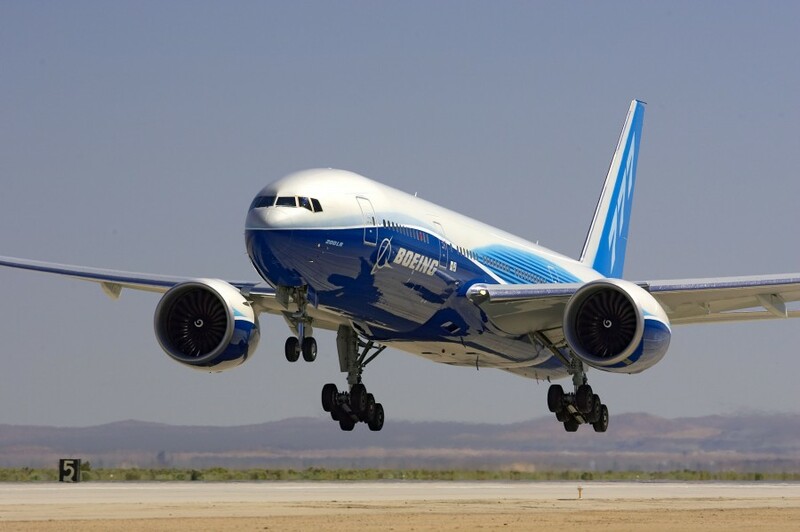 The manufacturers latest order came last week, after the United State Air Force announced its plans to purchase two Boeing 747-8 aircraft that had been originally destined for now defunct Russian airline Transaero. The airline filed for bankruptcy protection in 2015 and the aircraft were not delivered. Details of the purchase are being kept quiet, with the price being kept a close secret as requested by Boeing who is noting the information as ‘sensitive competitive information.’ The nondisclosure of the information was a condition for the sale of the aircraft. Air Force secretary Heather Wilson stated in an interview that “Boeing has said they do not want us to release that because they sell these things commercially.” With the last order for the aircraft coming from cargo giant UPS in October 2016, and with expected orders on the horizon, eyebrows can be raised as to why Boeing wishes to keep the agreed price of the aircraft a secret. The aircraft has a list price of $379 million. 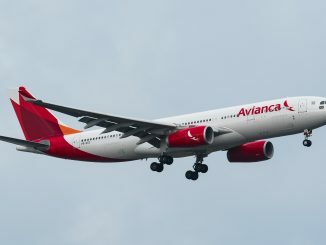 With fuel being an airline’s biggest operational cost, four engine aircraft have become unfavorable when compared to their two engine counterparts. However, for airlines facing extensive capacity constraints, they remain a viable option in maximizing efficiency on certain routes. Good examples of this include Lufthansa at Frankfurt and British Airways at London Heathrow. Combine this with passengers love for the aircraft, and a definitive and recognizable brand image all over the world and I see a potential for the aircraft to be around for the foreseeable future. 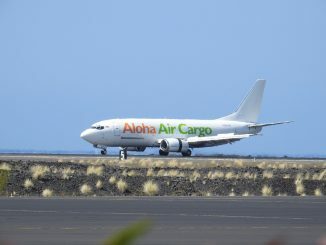 While the last passenger variant of the aircraft has likely been delivered, Boeing still has 17 of the cargo variant to deliver with production currently standing at six aircraft per year. The aircraft has a lengthy future ahead of itself as a freighter, but only time will tell if the 747 has a future in our skies as a passenger aircraft.